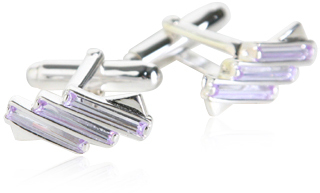 These purple crystal cufflinks look basic at first glance, but when light hits them just right they burst out into a shower of shimmering sparkles. They're sophisticated, vibrant and full of life. Pair them with white or purple French blouses with good results. 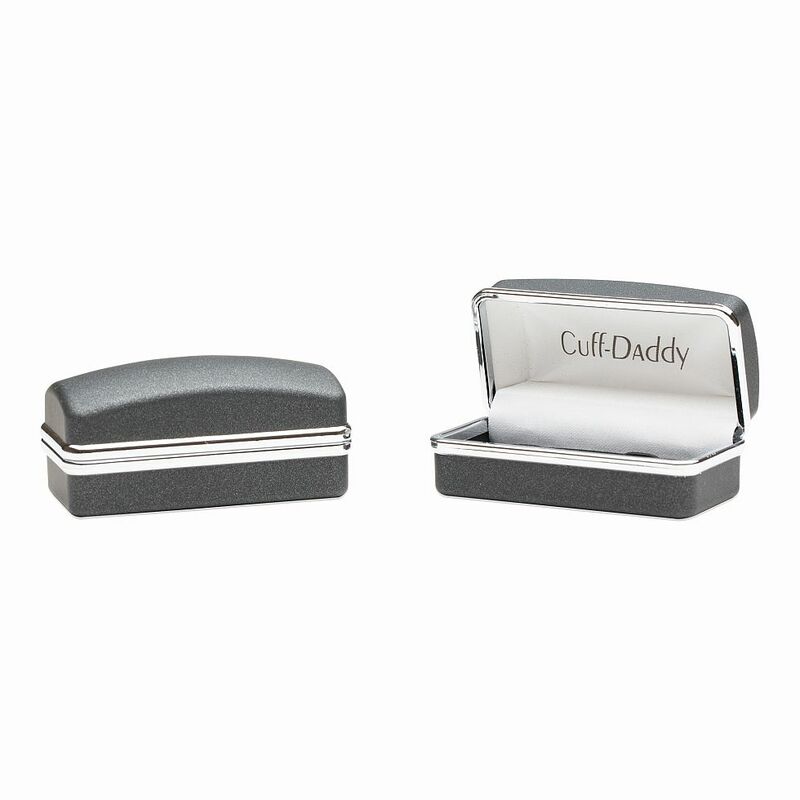 These cufflinks are made from lavender colored crystals mounted on a rhodium-plated silver for clean colors and plenty of sparkle. They have a timeless look that goes nicely with most outfits, but they're exciting enough to work in informal settings too. 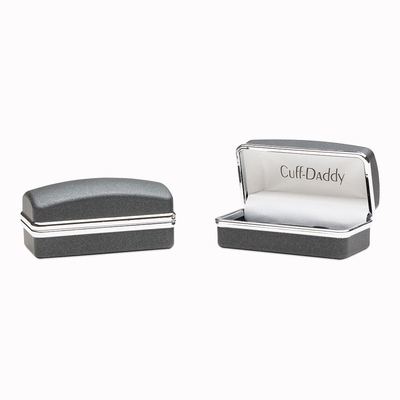 Surprise your girlfriend or your wife with this cool pair of cufflinks, and she'll be thrilled to head off to that next business meeting in style. These are so cool! I never knew they made cufflinks for women. These could turn an everyday outfit into one with some bling. They could also dress up an office outfit.